You can’t expect everyone to have it all, but it sure is nice when they do. I used to hate Ansel Elgort. Maybe hate is too strong a word, but when the fresh, young actor’s face was plastered around everywhere as the brilliant Augustus of “The Fault in Our Stars” who everyone fawned over, it left a bad taste in my mouth. I hate to follow the mass or love someone just because they’re in fashion, so I became an Elgort-unbeliever. Time passed and I did not watch “TFIOS,” nor did I find myself tuning into “Divergent” just to see Elgort in action. Finally, as I sat down to watch “Baby Driver,” I was intrigued to find the same actor playing the protagonist of the adrenaline-pumping, crime and car-chase film. I was really watching for Jon Hamm. However, never was I so impressed with an actor I was sworn to dislike. The way Ansel Elgort delivered lines, the way he controlled his facial expressions and especially the way he moved as if dancing, even when he wasn’t, with an expert level of grace, left me mesmerized. Who was this actor who could make a peanut-butter sandwich in-time with music and make it look like a scene from a ballet? The truth is, Ansel Elgort is more than just a pretty face. The actor, dancer, DJ and singer sports an impressive line-up of productions, and he has only been in the spotlight for a few years. You might not know it, but Elgort creates and produces his own music as well, with a few singles available online as well as acoustic covers of his own songs showing just him, a piano and some seriously melodic vocals. He isn’t an actor striving to have a foot in each part of the entertainment industry while hiding behind auto tune. He’s the real deal. Most recently, Elgort even became the face for Polo Ralph Lauren’s cologne, channeling his “Baby Driver” vibes in a commercial that features his own song, “Home,” that pairs EDM beats with scenes of him speeding through a desert in a fancy sports car. Watching the video just once will have the song stuck in your head for days, and not in a bad way. 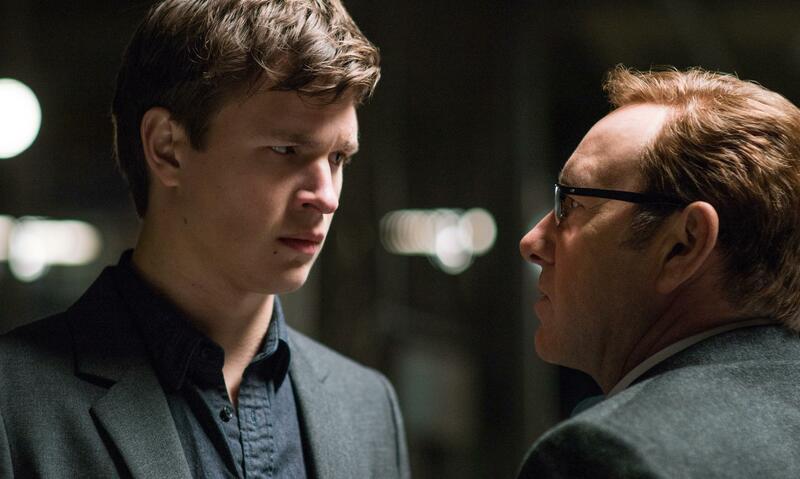 As impressive as Ansel Elgort is for any person who appreciates the arts, his debut career into the entertainment industry begs the question: What does this mean for Hollywood as a whole? If you’ve ever sat down and watched films like “Singing in the Rain,” starring Gene Kelly, Debbie Reynolds and Donald O’Connor, you might have thought to yourself, “What happened?” Where are the actors who could tap, waltz and dance ballet while singing and acting at the same time? What happened to a Hollywood filled with actors who seemed like they could do it all, all the time? One thing is for sure, the kind of movies that rose to popularity didn’t feature musical numbers and long dance sequences that, for many movie-viewers, might just seem irrelevant to the plot. However, it seems that, within past years, there has been a sort of revival of musicals in film and innovations within this genre. Consider the popularity of “Hairspray” in 2007 and “Les Miserables” in 2012. These films rapidly became icons of musical films and even became well-known amongst those who don’t love musicals. Most people recognize a lyric reference to “I Dreamed a Dream” or “One Day More” even if they have never seen a show on Broadway. In most recent movie history, “La La Land” resurrected the full song-and-dance musical, like “Singing in the Rain,” and became a huge hit, especially because of the ever-famous Ryan Gosling and Emma Stone as the lead characters. Even then, most entertainment-enthusiasts wouldn’t consider Gosling and Stone experts in these fields. Rather, they might categorize them as actors who occasionally take on another talent in a film before returning to the typical movie genres that feature them regularly. In fact, it might seem similar to Disney channel actors putting out their own music albums or a “Dancing with the Stars” dancer becoming a singer or actor. It can seem like these faces in the entertainment industry are trying to wear too many hats when they don’t really have the talent to support it. 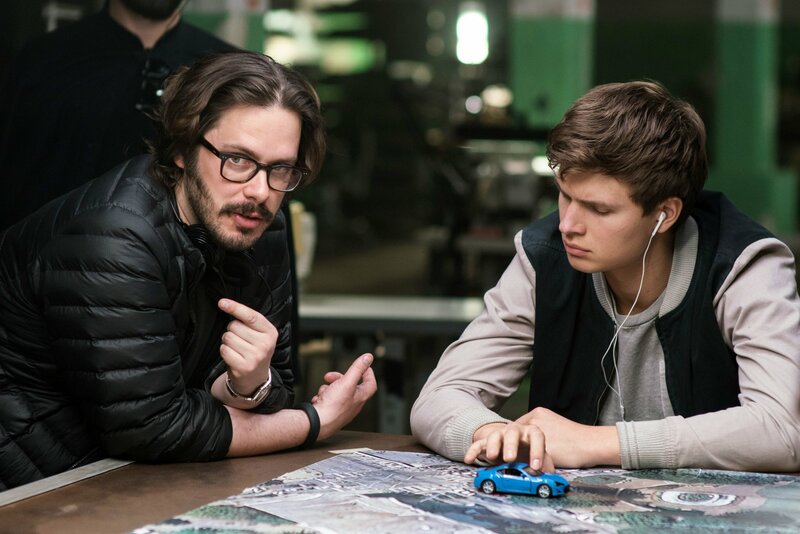 When “Baby Driver” entered the movie scene, critics and audiences raved that the film marked a new kind of musical. This musical film didn’t include full-length songs sung by the characters, but worked completely in-time to a soundtrack that is an inherent part of the film as well as an actor who seems to have it all. So, does Ansel Elgort’s talent really mark the revival of classic actors having talents that span acting, dancing and singing? Perhaps. The talented star maintains an appearance of “cool” even with his ballet and art background, which might catapult him from the mere world of musical theater into the world of Hollywood fame and adoration from people of all kinds. What’s more, fans’ widespread admiration of Elgort’s many varied talents might mark a greater appreciation for the arts among this young generation looking up to the actors of their favorite films. In a society where we fawn over actors but quickly judge a professional pursuit in the arts as “impossible” and a “waste of time,” a little more consideration for the possibilities of a talented individual can go a long way. 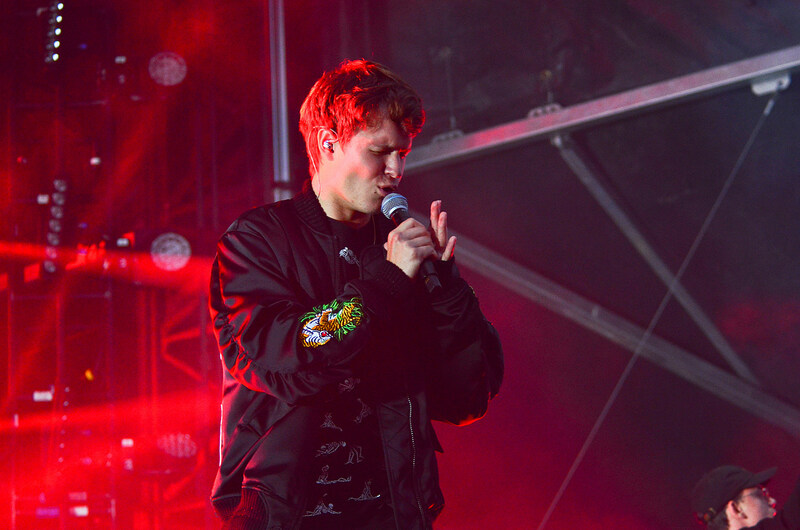 With an album on the horizon within the next year, Elgort might just challenge Hollywood to prove himself and bring his talent to a new level. Maybe at some point it won’t be enough to just be a good actor, but necessary to be a genuinely talented individual.